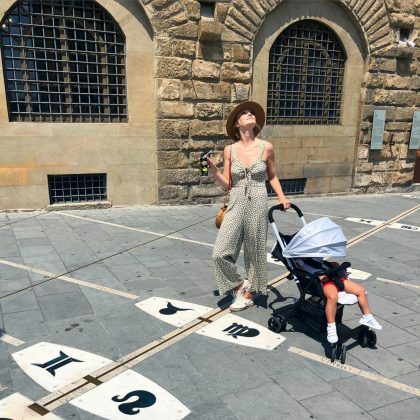 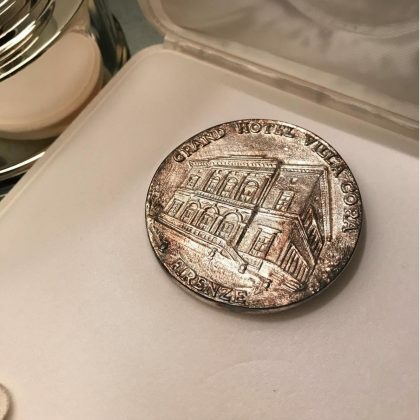 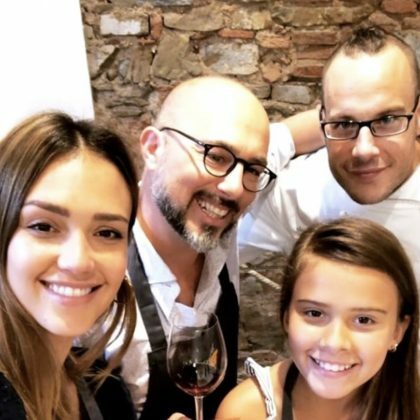 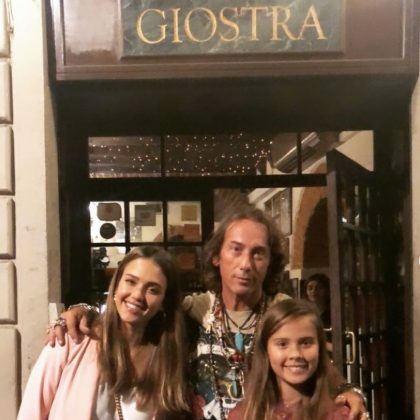 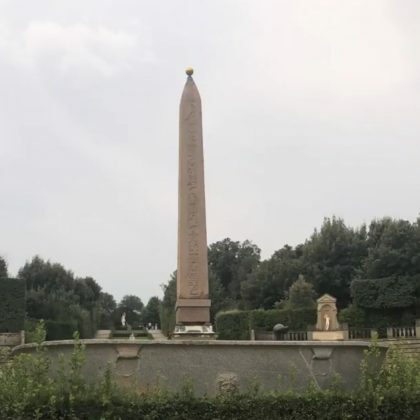 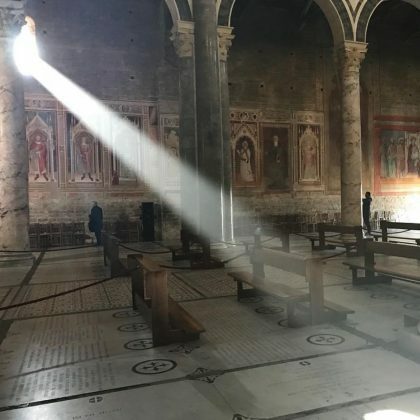 Jessica Alba and daughter Honor Warren checked out Florence, Italy’s Boboli Gardens in August 2018. 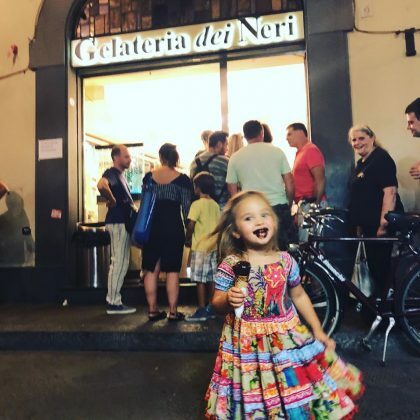 Candice Accola treated her daughter to an ice cream cone from Florence, Italy’s Gelateria Dei Neri in July 2018. 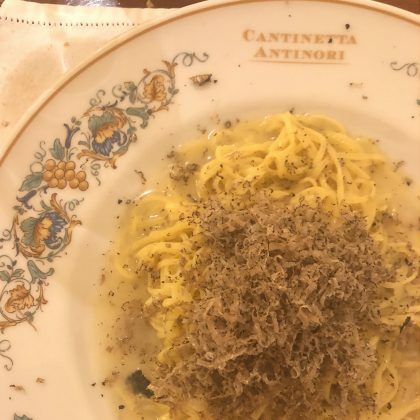 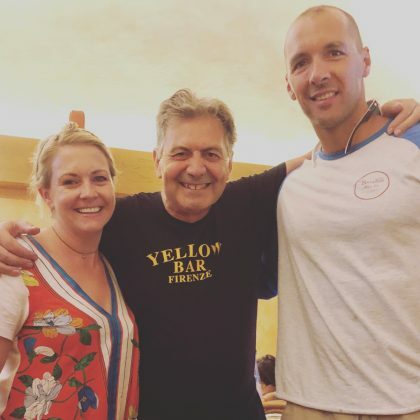 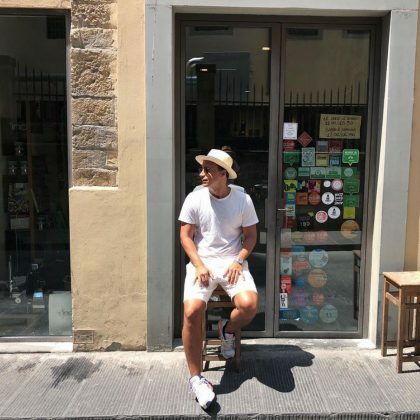 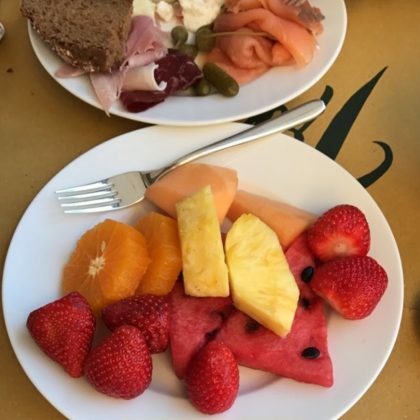 “We’ve been waiting to come back to this sandwich shop in Florence for 4 & 1/2 years” is what Candice Accola said when she and her husband ate at Florence, Italy’s Ino in July 2018. 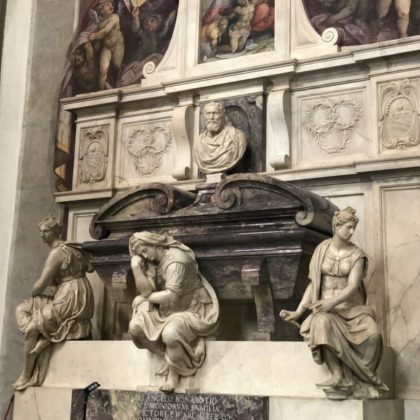 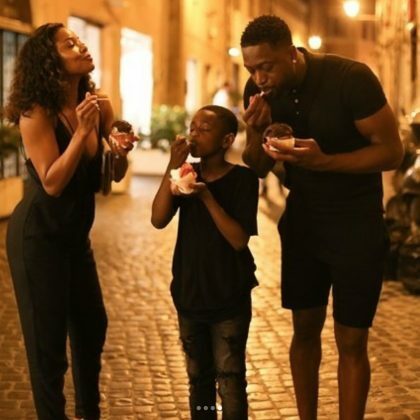 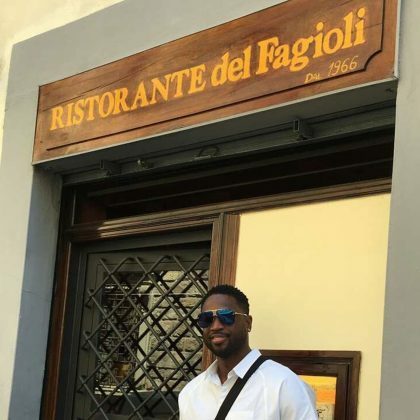 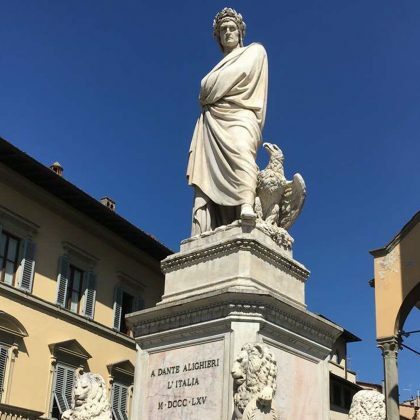 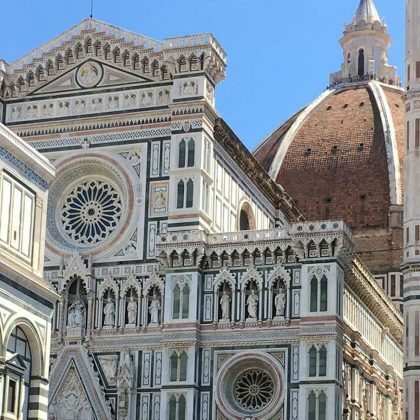 Gabrielle Union admired the Monument to Dante Alighieri when she was in Florence in June 2017. 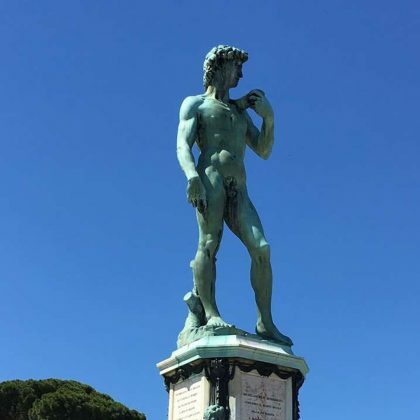 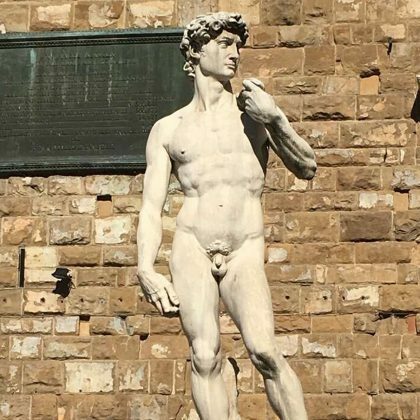 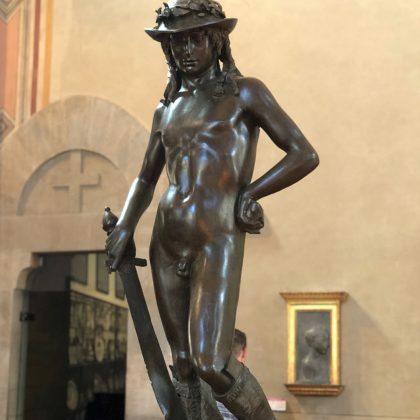 Gabrielle Union gazed up at the “David” replica located here in June 2017. 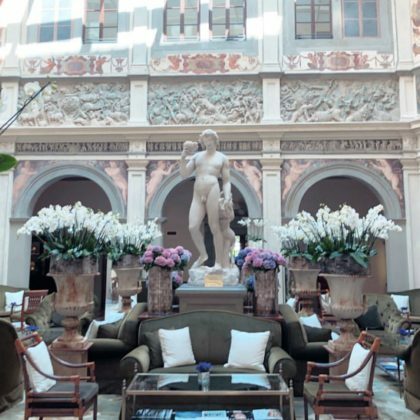 ﻿Designer﻿ Prabal Gurung﻿ ate at Hotel Savoy in May 2017. 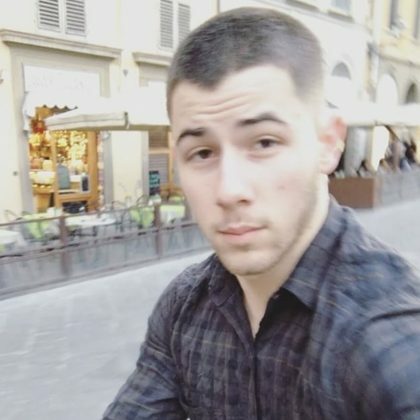 Nick Jonas﻿ rented a bicycle from Florencetown to ride around Florence in March 2017. 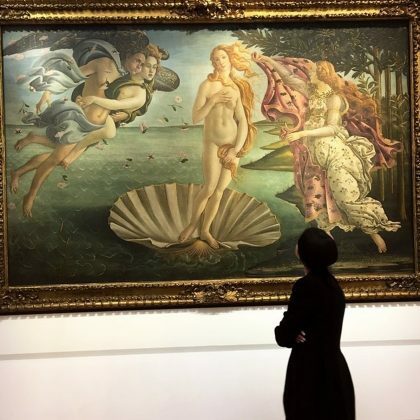 The Weeknd and Selena Gomez strolled through the gallery together and admired its Renaissance paintings in addition to the David in January 2017. 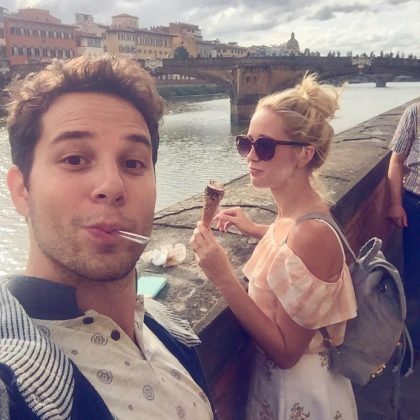 Skylar Astin shared a flashback photo in September 2016 of him and Anna Camp enjoying gelato on the Ponte Vecchio during their honeymoon. 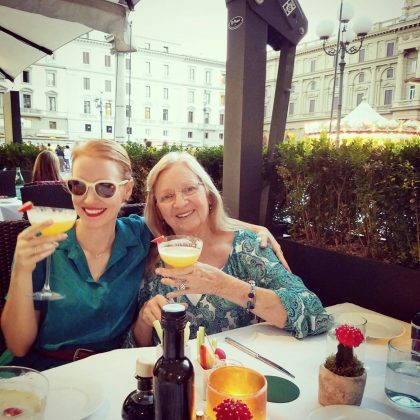 “Twinsies & bellinis” is the caption ﻿Jessica Chastain gave a photo of her having a drink at Carousel Antica Giostra Toscana with her grandma in August 2016. 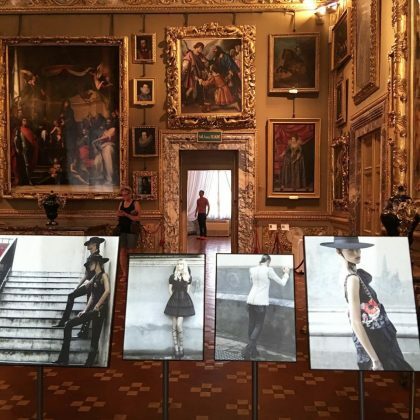 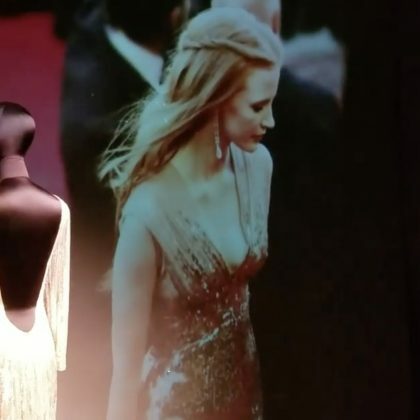 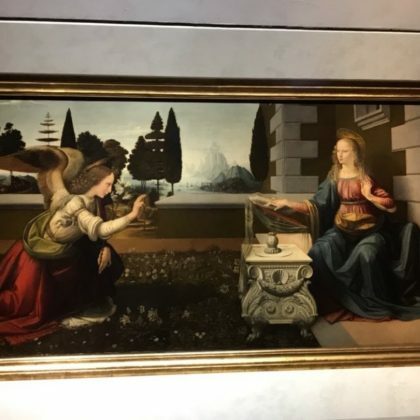 Kelly Rutherford﻿ observed some some of ﻿Karl Lagerfeld﻿’s art that was on exhibition at Palazzo Pitti in June 2016. 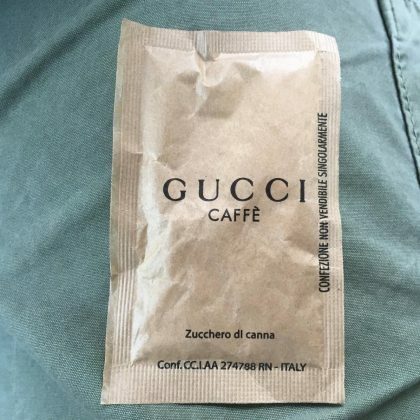 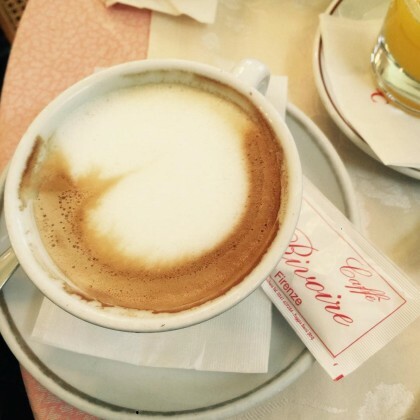 Kelly Rutherford grabbed a cup of coffee from Rivoire in December 2015. 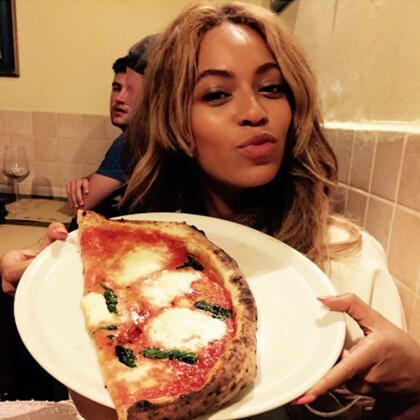 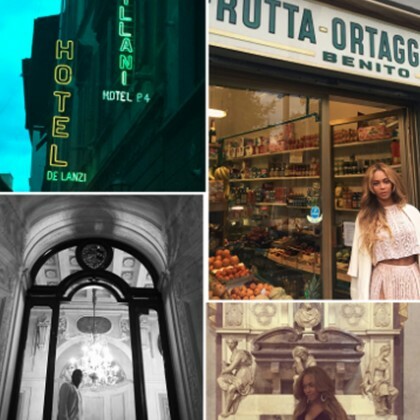 Beyoncé posed for a photo in front of Frutta e ortaggi Benito during her family vactation in Florence in May 2015. 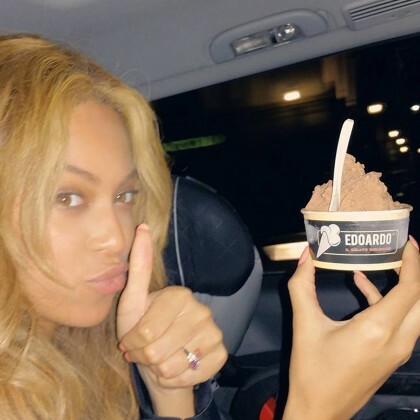 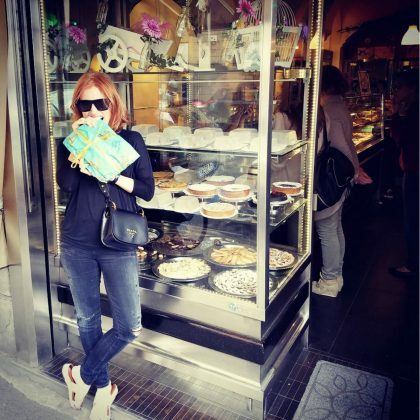 Beyoncé gave her big scoop of ice cream from Gelateria Edoardo a thumbs up in May 2015.